We’re thrilled to join forces with She Choir Manchester for a special evening on Saturday 14th November. 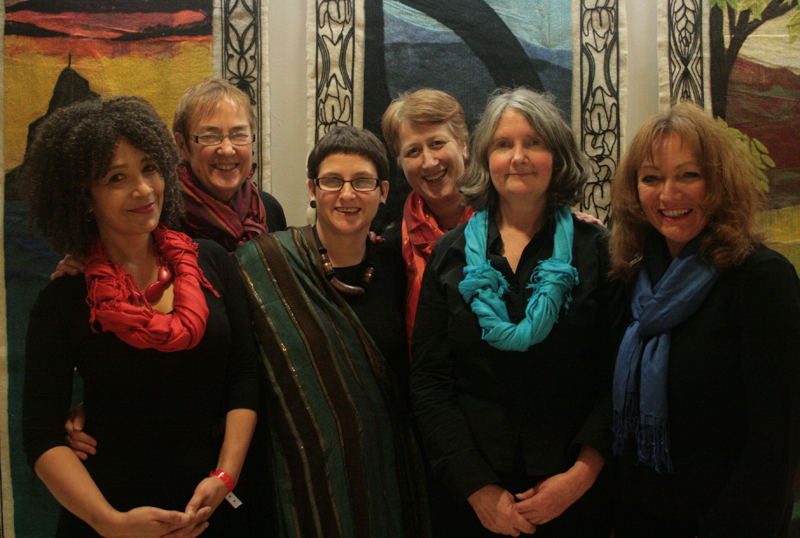 She Choir Manchester is a young, women-only, collaborative choir formed 5 years ago. Prepare to hear an energetic and eclectic mix of songs from across the decades, some familiar and others less known, but all guaranteed to put a smile on your face and get you dancing along with this wonderful bunch of women.